Microsoft’s Gamescom livestream today brought with it the expected news: Xbox One X pre-orders are now live. Below, you’ll find the basic details on how and where to pre-order the system. We’ll continue to update this as more retailers bring their pre-orders online. 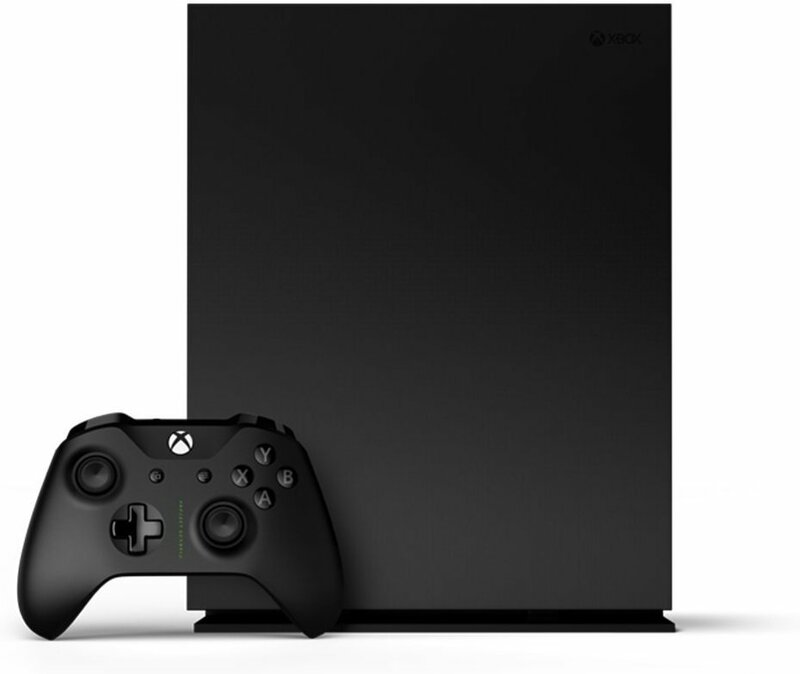 The Xbox One X launches worldwide on November 7 for $ 500 / £449 / AU $ 649. Pre-orders are already available through a number of retailers, which you can visit through the links below. There are at least two bundles available–GameStop is packaging the Elite controller with the Xbox One X for $ 600 in the US, a $ 50 discount over buying them separately. It also has another bundle with a second controller and more for $ 583. Microsoft has also announced a Project Scorpio Edition of Xbox One X for the same price as the standard edition. This is available by pre-order only and features a unique design and an exclusive vertical stand. According to a tweet from Microsoft’s Albert Penello, any Xbox One X pre-order listing you see is for the Scorpio Edition, whether or not the listing reflects that. There’s no word yet on when or if you’ll be able to pre-order the non-Scorpio Edition. Tagged Amazon, Edition, Gamestop, Guide, Live, More, PreOrder, Preview, Scorpio, Xbox.